Declutter your inbox, Declutter your mind. Not all e-mails are created equal. 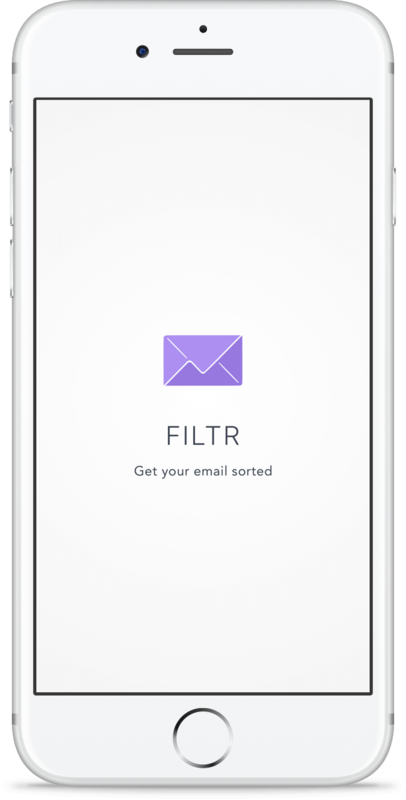 Let Filtr help you get your inbox sorted. Don't let e-mails get in the way of productivity. Research shows that major interruptions take up to 23 minutes to get back to work. Devote your precious time to those e-mails that require your full attention, and leave the rest for later in the day or week. Relax, there's no need to keep looking constantly at your inbox. Filtr will manage when you receive e-mails so you can keep your peace of mind. What does Dan Ariely say about productivity? "Еmail is both a curse and a blessing"
How do I use Filtr?